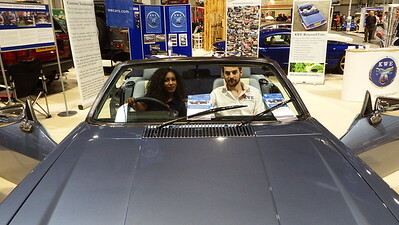 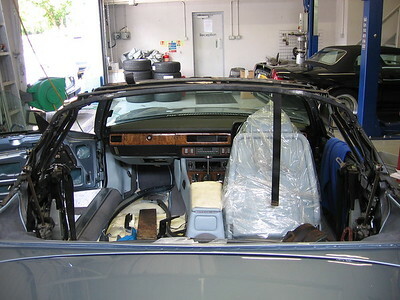 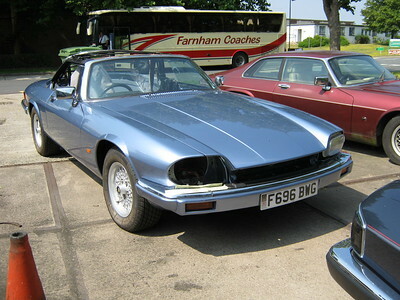 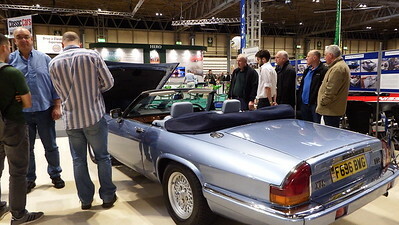 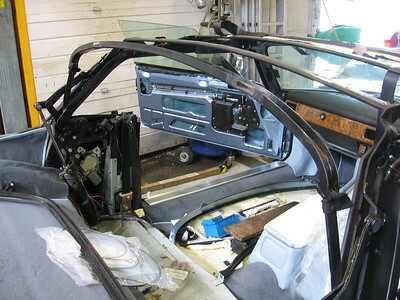 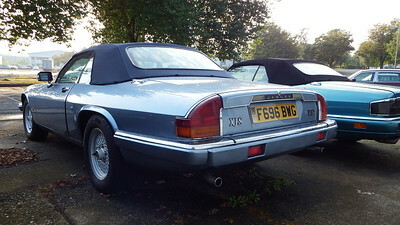 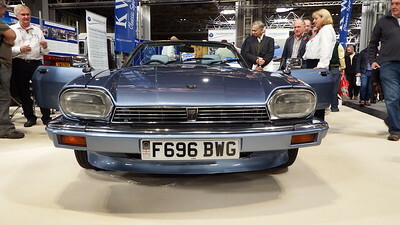 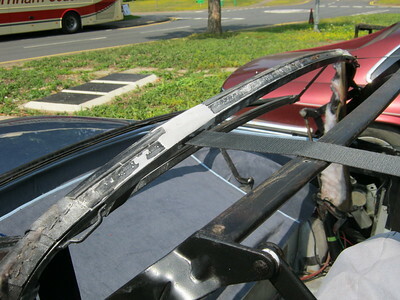 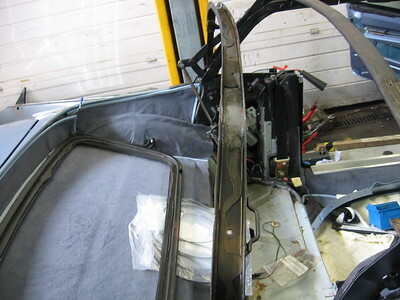 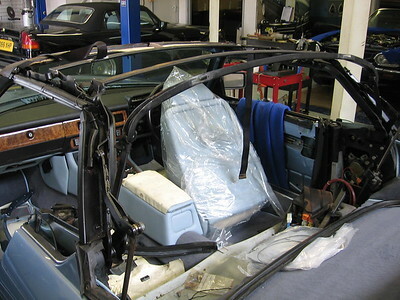 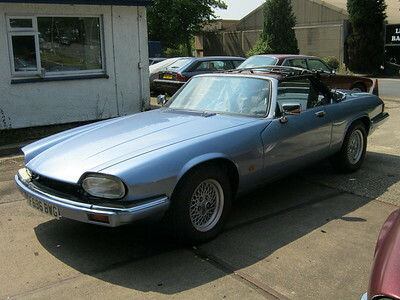 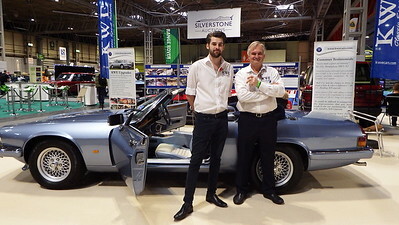 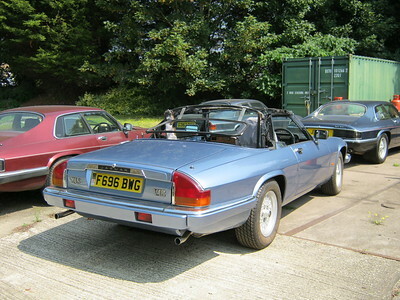 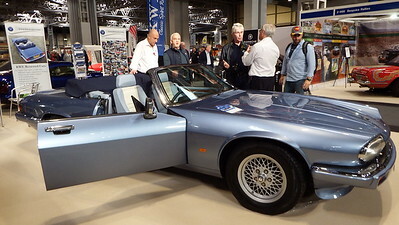 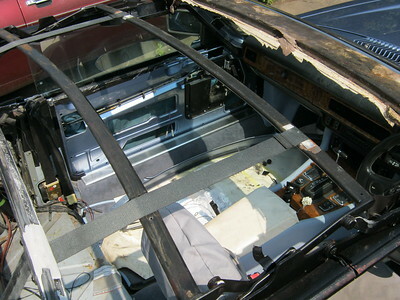 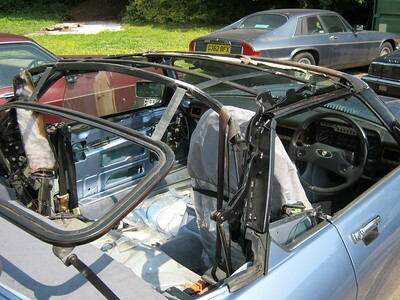 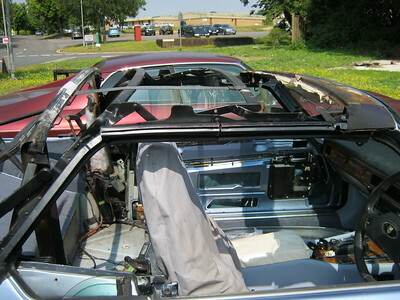 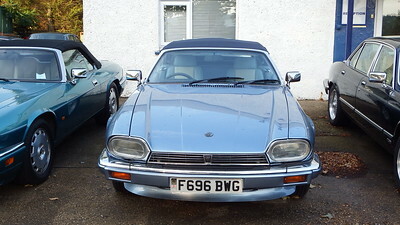 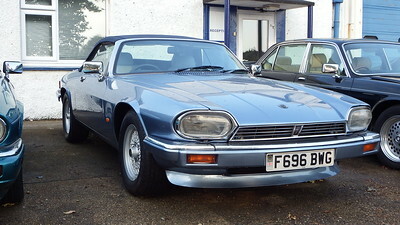 This is a fairly long-term restoration of a rather poor example of a V12 convertible XJS. 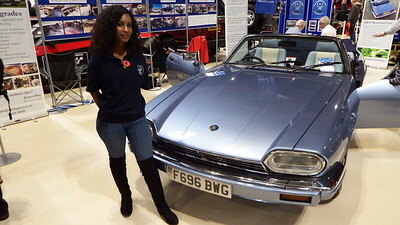 It will be showcasing our restoration and upgrading skills and was completed October 2017. 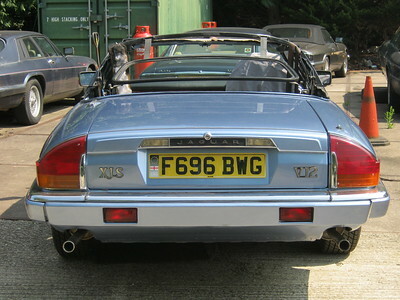 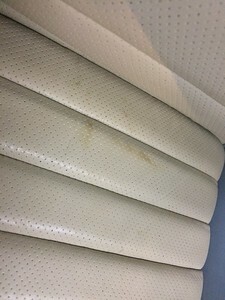 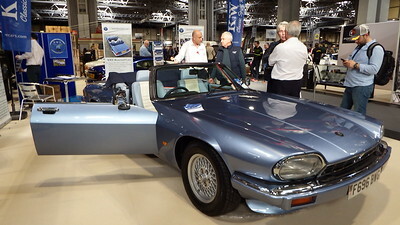 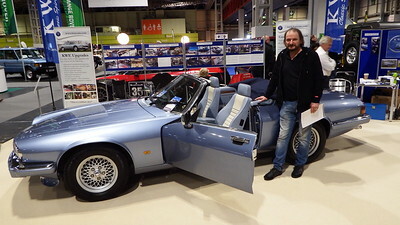 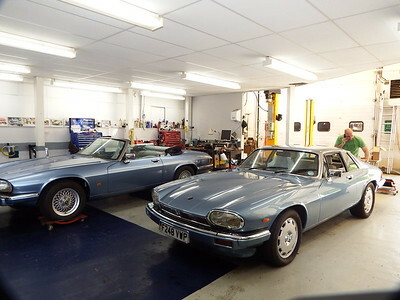 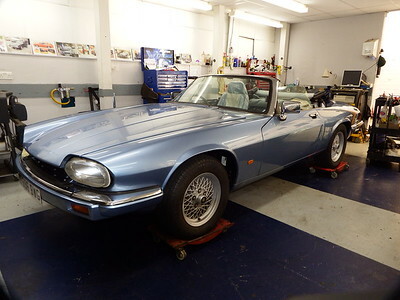 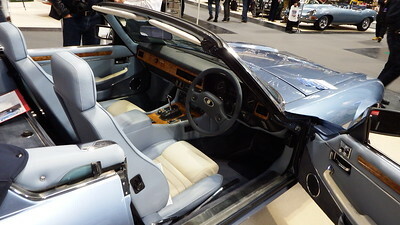 The body has been re-finished in Jaguar Crystal Blue - an X150 colour - with cream and blue leather.